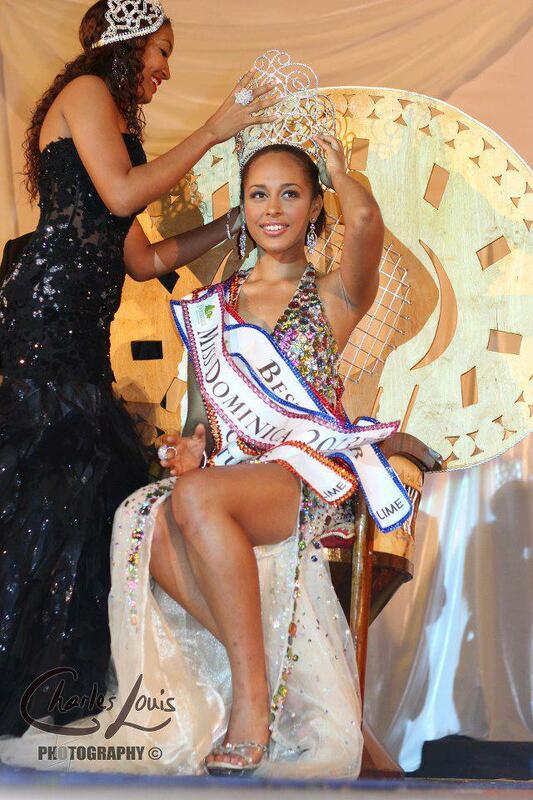 When 19 year old Leslassa Armour-Shillingford arrives in Indonesia next month, she will be only the second girl from Dominica to compete for the Miss World crown. The 1.69m beauty will be joined by more than 120 other beauties all with the hope of becoming the next Miss World. The only previous time Dominica was represented at the Miss World Pageant was way back in 1978. It's so awesome to see Dominica back at Miss World for the first time after a 35 year absence! She is so humble and beautiful , I hope this experience will be wonderful for her. She has the support of her Nation, overflowing with love and jubilation.